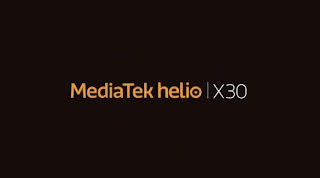 MediaTek has launched Helio X30 deca-core chipset for premium smartphones. It comes with Tri-Cluster configuration with dual Cortex A73 cores clocked at 2.5GHz, four Cortex A53 cores clocked at 2.2GHz and four Cortex A35 cores clocked at 1.9GHz. Here are smartphones Powered by Helio X30 Processor. 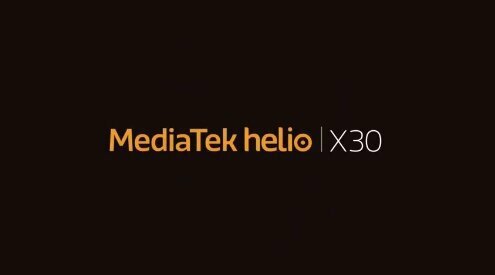 MediaTek Helio X30 brings support for dual cameras with 2x optical zoom. The SoC now has two 14-bit image signal processors (ISP) with support for dual 16MP cameras with fast auto exposure and real-time depth of field effects. The ISP also combines a new Vision Processing Unit (VPU) for dedicated image processing.On the network front, the new Helio X30 supports three downlink Carrier Aggregation (3CA) and two uplink Carrier Aggregation (2CA) using 4G LTE-Advanced WorldMode Modem. It supports up to 8GB DDR4 RAM and new Imagination PowerVR 7XTP-MP4 GPU clocked at 800MHz. MediaTek Helio X30 chipset brings a lot of new features, along with support for deep learning and Google's TensorFlow framework. It will be interesting to see how smartphone makers utilise all these new features on their devices. 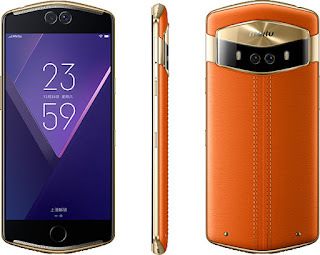 Meitu V6 is a true luxury smartphone. With its unique design and exciting colors of hand-stitched calfskin leather, 18K gold rivets and gold-colored metal frame, it really stands out from the crowd. 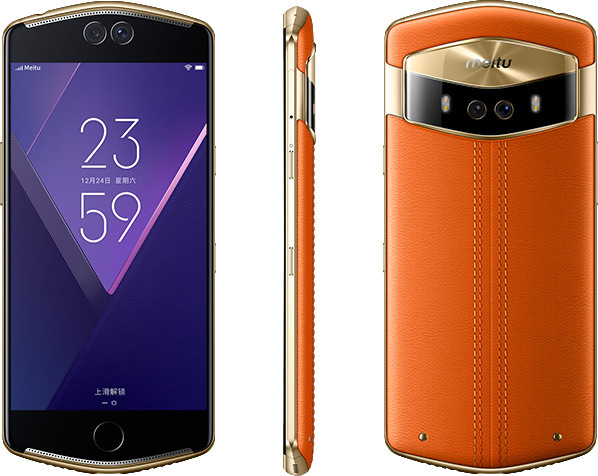 If that's not enough, Meitu also has a service that can customize the design even further! 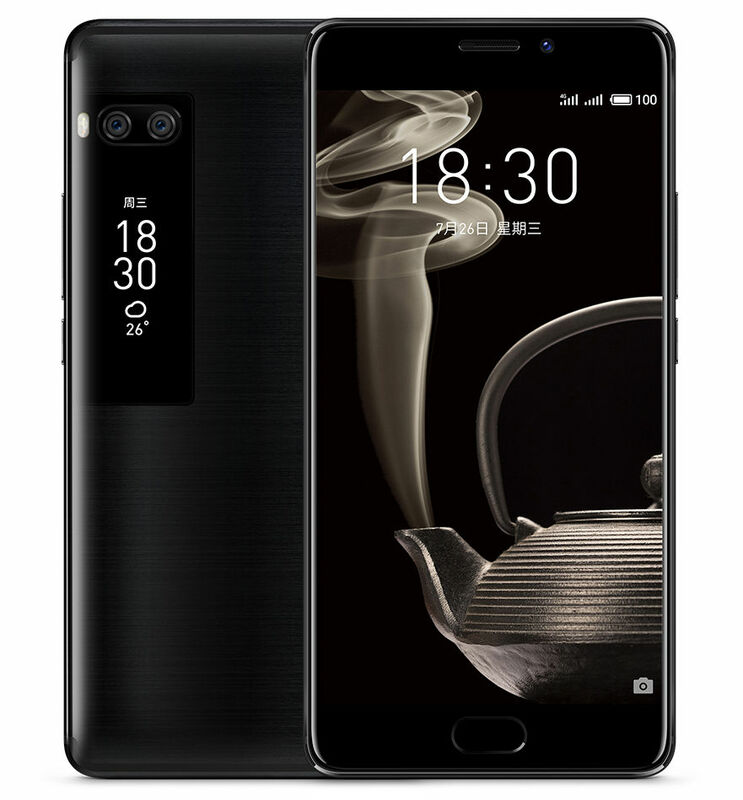 It has 5.5-inch, Full HD Display powered by the Helio X30, MediaTek's fastest 10-core, 10nm SoC with 6GB of fast LPDDR4X memory and large 128GB of storage. 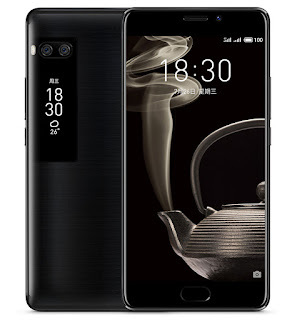 It features a dual cameras both front and back, with are a combination of Sony IMX362 12MP and Samsung 5MP sensor, f/1.8 aperture 6P lenses and four-LED flash. 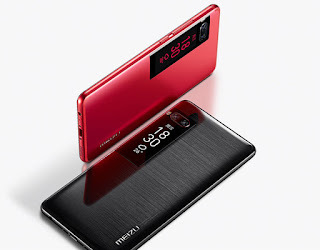 Using the front cameras, Meitu's facial recognition technology measures and compares against 1024 dimensions to unlock the device. The V6 runs its custom MEIOS 4.1 on top of Android 7.0.Packed with a 3,100mAh Battery with an 18W (9V/2A) charger. Connectivity includes both TD-LTE/FDD-LTE 4G LTE, plus 802.11ac Wi-Fi, Bluetooth 4.2 and GPS.